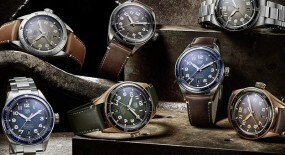 As we near the end of 2018, the horology market begins to get glimpses of what to expect at the upcoming SIHH 2019. 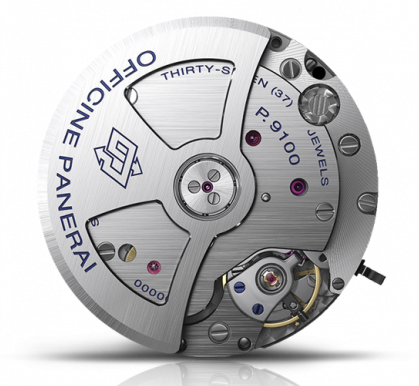 Today we’ll take a look at the first of several Panerai novelties we can expect to see in anticipation of the grand Swiss horology fair. 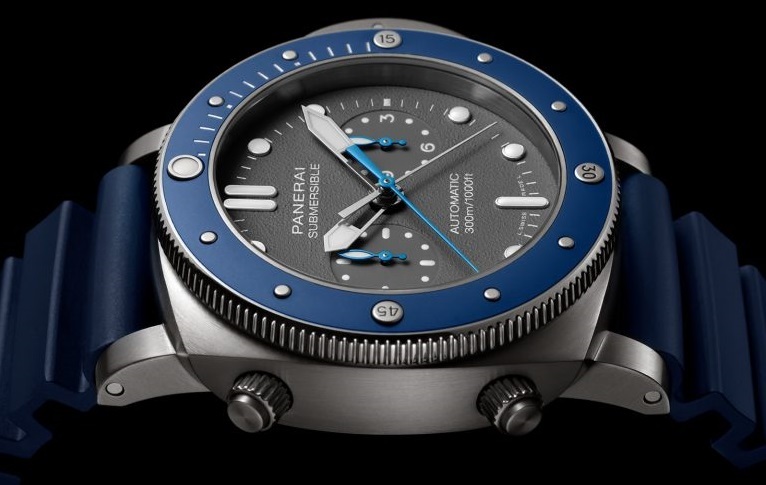 A true diver’s watch inspired and built to honor the French free-diving record-breaking champion, Guillaume Néry. 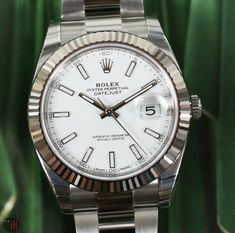 The 47mm case is made of titanium which for such a hefty watch proves to be a wise choice, given the light-weight yet reliable , durable, anti-corrosive properties of this superb alloy. 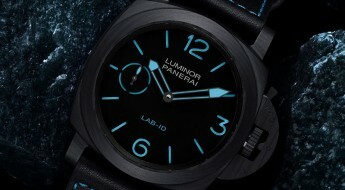 Its solid caseback has been engraved with a silhouette of a diver, the ocean ceiling above him and a group of fish. 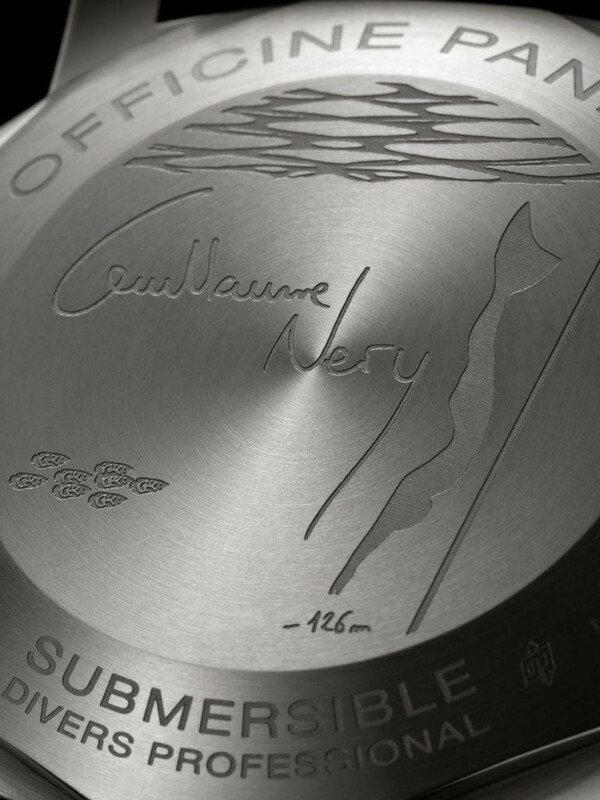 The signature of Guillaume Néry has also been etched on this flipside, offering a proper homage to the inspiration behind this timepiece. 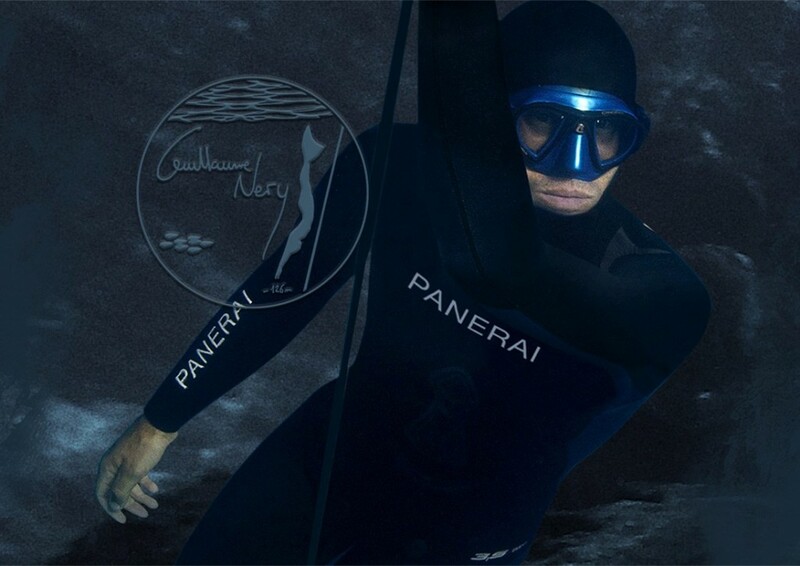 At the bottom of the shadowy diver we can read “126m”, which refers to his latest breathtaking record of reaching a depth of 126 meters with only one breath. 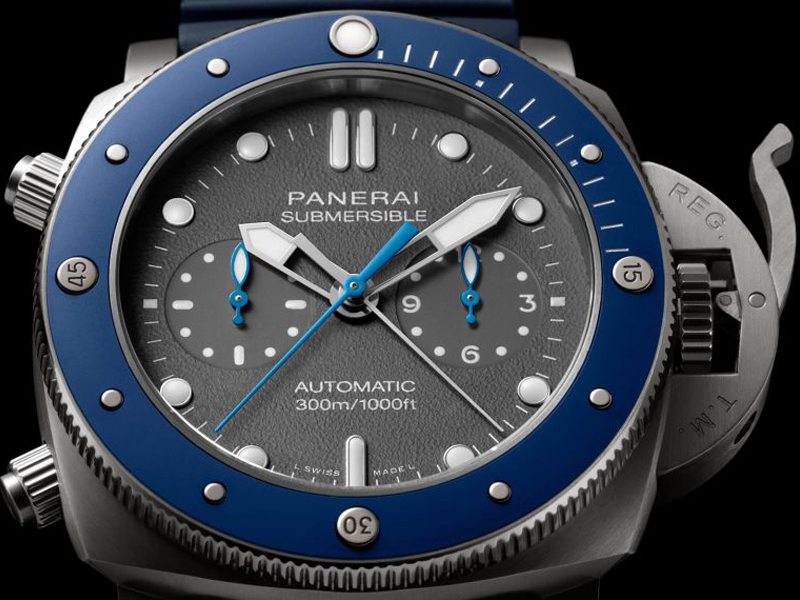 Mounted to the case is a unidirectional rotating bezel in titanium with an applied blue ceramic disc, which features a partially engraved 60-minute diving scale and a blue luminous marker. 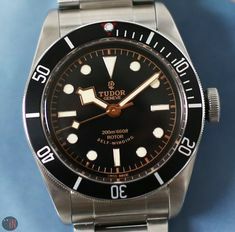 It comes equipped with two push-pieces that features screw-down collars, which further guarantee the proper water-tightness to descend towards a new abyss. 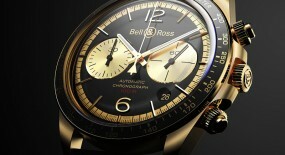 These pushers operate the aforementioned flyback complication. 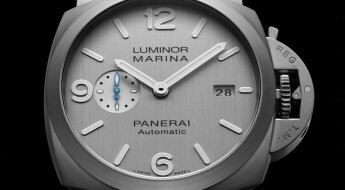 Also featured on this timepiece a setting-crown tucked away behind the iconic patented Panerai crown guard with the extending safety latch. 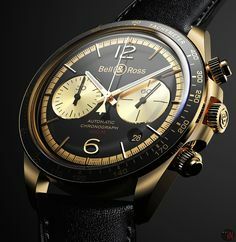 Al topped by a sapphire crystal formed of corundum, which also assists with water-resistance on this watch being able to reach up to 300 meters (984 feet). 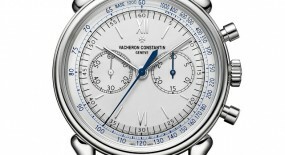 Time is exhibited on a shark gray dial with round hour index markers, followed by small white printed minute index markers. 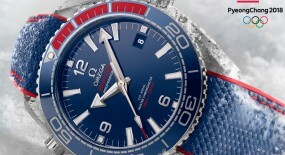 There is an overall textured finish dial that provides a unique touch to this diver watch. 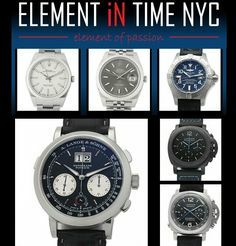 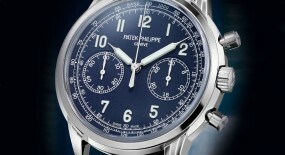 The central chronograph has been made blue to stand out from the greyish background. 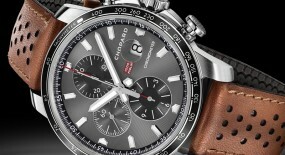 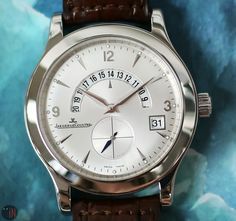 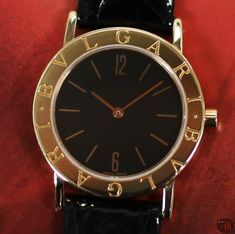 It also features two sub-dials: a 12-hour counter at the 3 o’clock position and a sub-seconds at the 9 o’clock position. 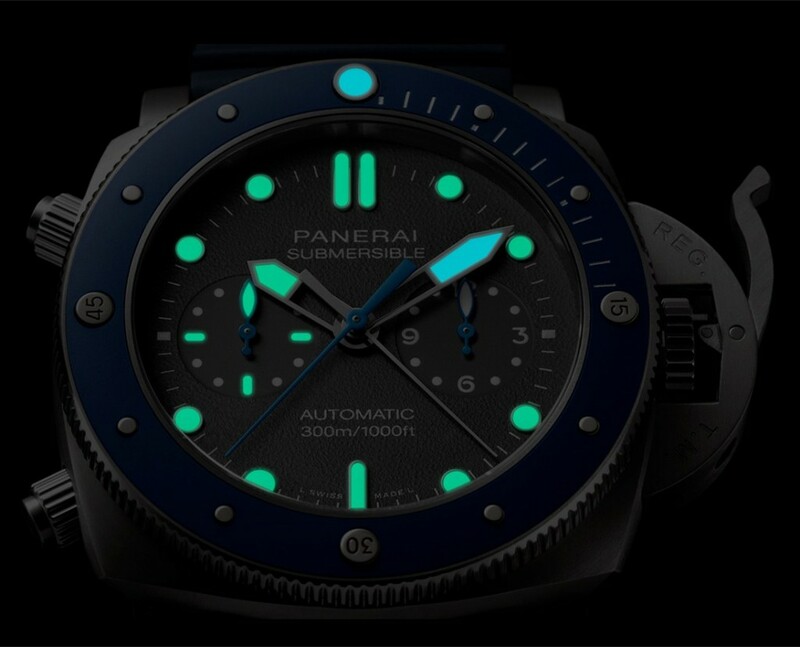 The hour index markers, sub-seconds dial and central hour hand have all undergone a green luminescent coating, while the central minute has a blue luminescence; for an enhanced legibility. 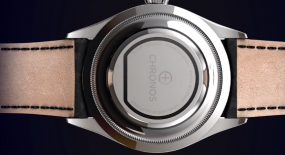 Mounted to the watch is a caoutchouc accordean dark blue rubber strap, secured to the wrist by a trapezoidal brushed titanium pin buckle. 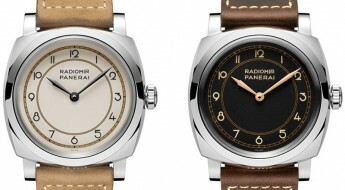 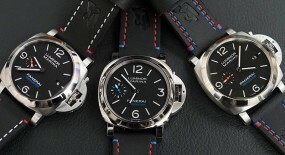 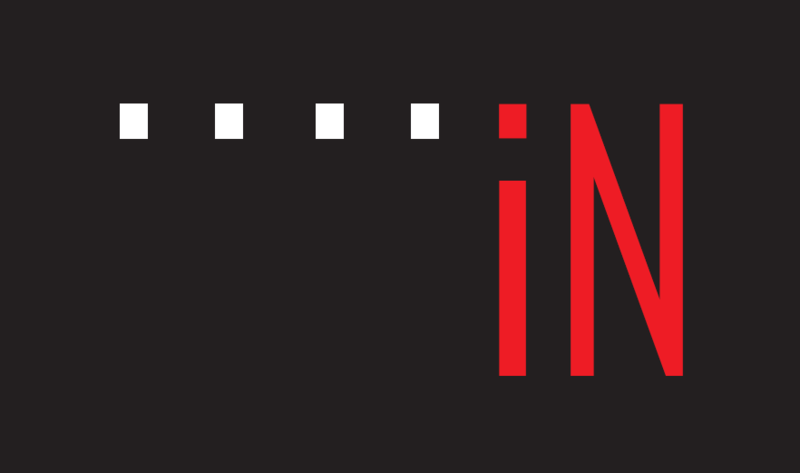 For more up to date information visit the official Panerai website here.